Hope that you’ve already renewed working rhythm after the holiday period and are ready to move your web project to the huge success. We compiled a collection of useful and inspiring articles for you to gain some knowledge on web trends for 2019. Make yourself comfortable and go on! Have you ever thought about saving the planet? Yes, you, a website owner, can help the web become a bit more environmentally friendly. 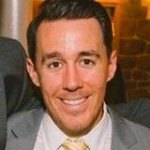 Jack Lenox in his article, published on Smashing Magazine, states that “the key metric for measuring the sustainability of a digital product is its energy usage”. Learn how improving website performance can help save the planet and avoid unnecessary energy wasting. 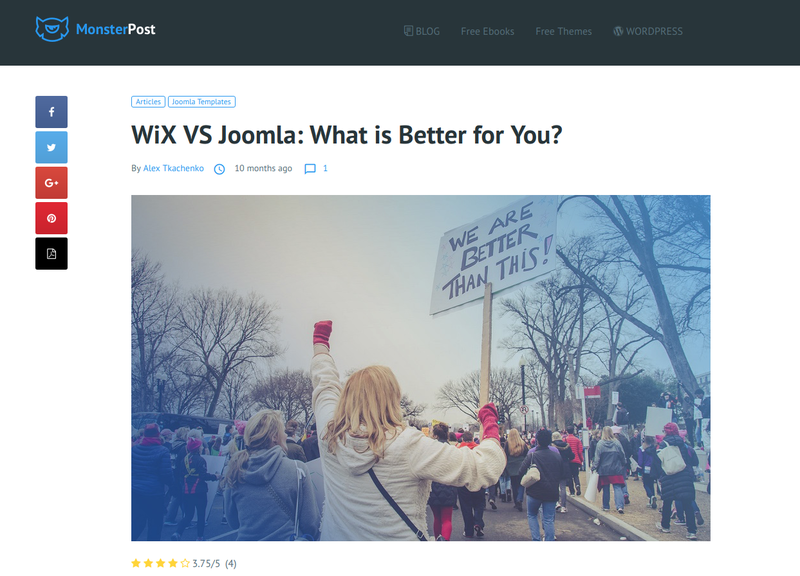 Oh, that endless debates between CMS platforms’ fans… Joomla or WordPress, Drupal or TYPO3, WiX or Squarespace…This time WiX and Joomla are in the ring, but this battle is reinforced by a real experiment conducted by Alex Tkachenko, a devoted Monster Post fan. You’d better see the results yourself. P.S. 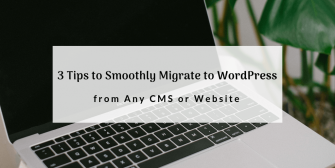 CMS2CMS Migration Service performs the website and forum migration in a fully automated way within a few minutes of time. New Year – New Website design, how do you like the idea? Well, maybe not new, but the improved one is definitely needed. 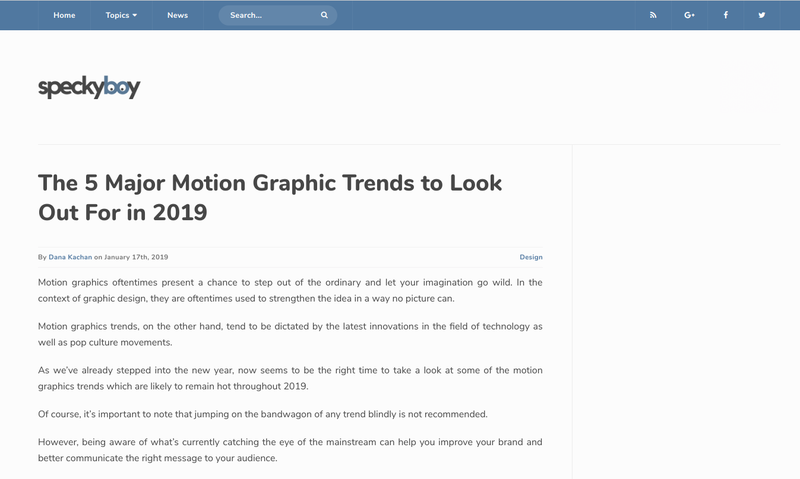 Find out what are 5 major motion graphic trends to look out for in 2019 and let your website shine brighter. 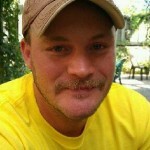 The new era of WordPress has begun! 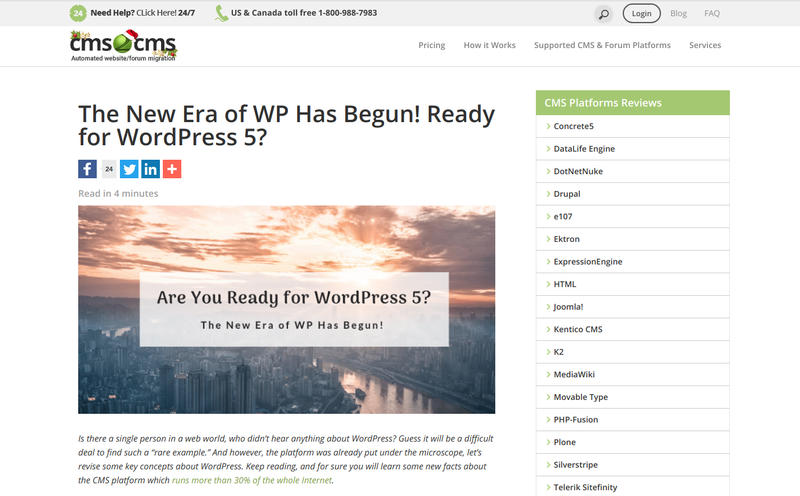 But are all WP-ers happy with the new release of their beloved CMS platform? This and many other questions are answered within an all-in-one WordPress 5 instruction. 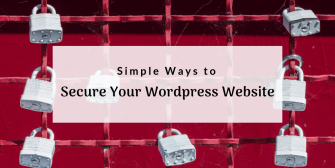 Read an article and find out whether your website is ready to meet WP 5. 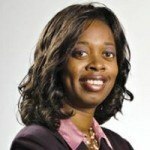 Dream of becoming a good marketing specialist? 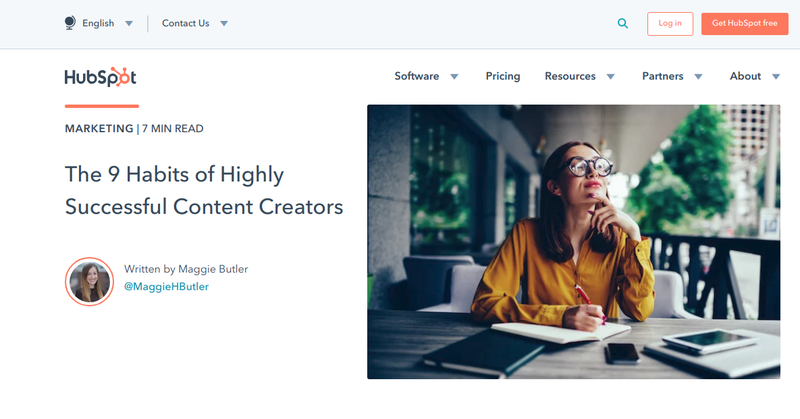 Take into consideration these 9 tips for becoming a successful content creator and your dream will come true faster than you expect. Creating a website is not an easy task, indeed. 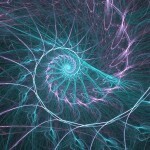 But when you hear thankful words and positive feedback from clients, you understand that all efforts were not in vain. 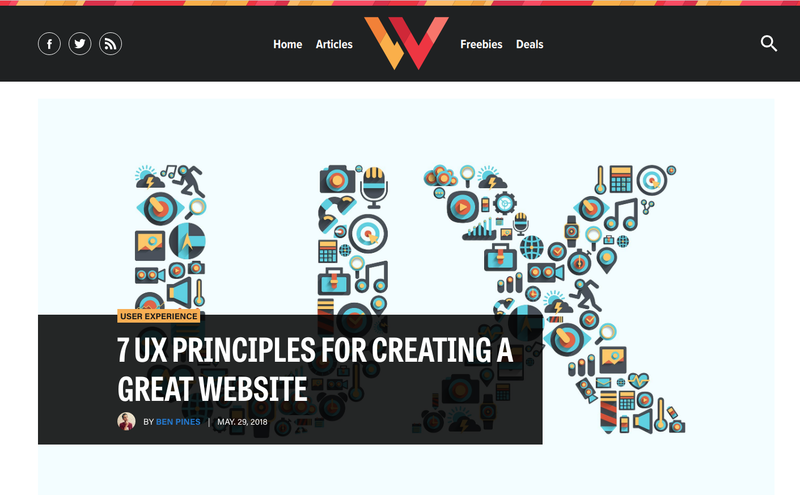 Learn what are 7 principles to improve user experience on your website and deliver the idea of your web project from the first click. A little party portion of inspiration never kills nobody! 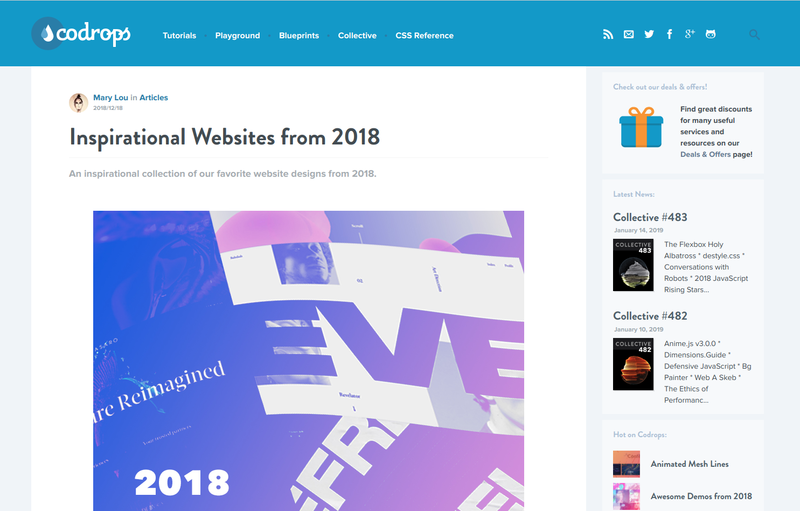 Take a breath of fresh air with the collection of top websites from 2018. Get motivation and move forward to the success in 2019. 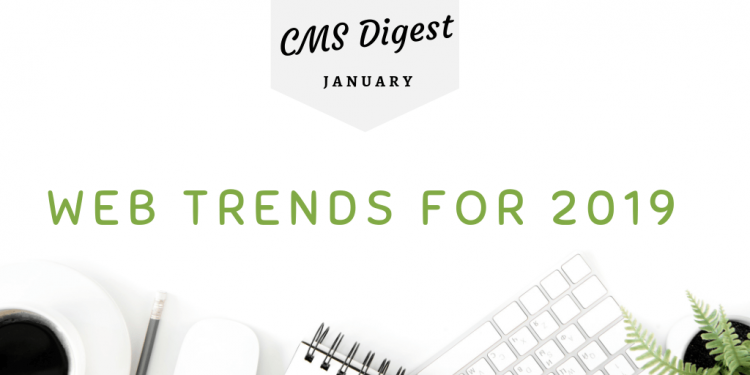 Did you like the bunch of web trends for 2019? Leave your feedback on our Facebook, Twitter and LinkedIn pages and let us know what topics would be interesting for you to explore in the following CMS digests.